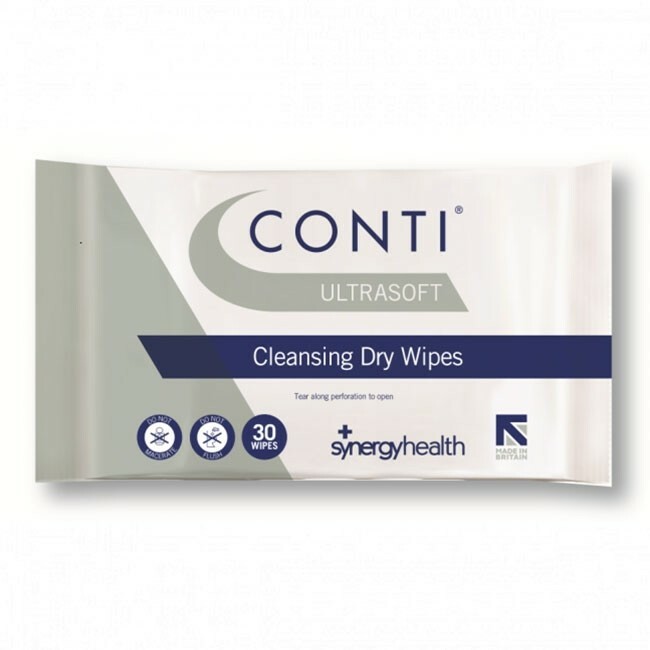 Conti® UltraSoft wipes are the perfect products for sensitive applications, delivering effective cleansing with a soft touch. Designed with a super soft material, the wipes are perfect for intimate hygiene and stoma care. The wipes are available in small, travel-size packs, making them convenient for occasions where you are travelling and need the wipes close by. 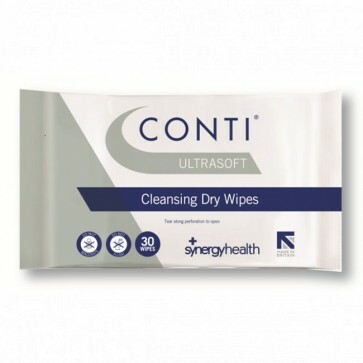 Conti® UltraSoft wipes provide easy, single-wipe dispensing. With a soft, gentle material, the wipes are ideal for continence care and are perfect for use on those with delicate or damaged skin. You can use these wipes on elderly patients and individuals who have sensitive skin. Conti® Wipes are all manufactured using the highest quality materials, ensuring unparalleled quality and performance.